American Turbine-SD 309 Jet Drive: SH1207 - Shaft Only, 174-PH High Performance. from California Marine. 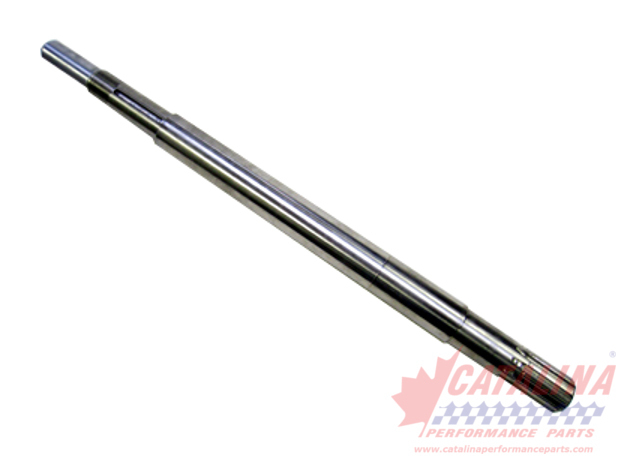 Description Shaft Only, 174-PH High Performance.